This alert gives notice to businesses in the 009th District (Deering) of robbery incidents which have occurred during the month of April. • 0-100 Block of E. 71st Street on March 27, 2017 at approximately 9:46 P.M.
• 7100 Block of Rhodes Ave on March 27, 2017 at approximately 1:30 A.M.
• 0-100 Block of E. 71st Street on April 19, 2017 at approximately 6:50 A.M.
who contacted the police. The offender fled eastbound on foot. • Call 311 to report any street light outages near your residence. 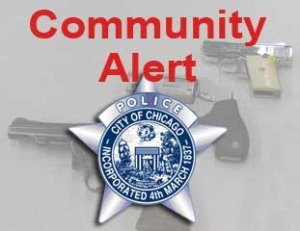 This Community Alert gives notice to residents of two recent Armed Robberies that have recently occurred within the boundaries of the 017th District (Albany Park). On April 24, 2017, the Chicago Police Department partnered with the Illinois Association of Chiefs of Police, AAA, the Illinois State Police, SafetyServe.com, the National Safety Council, the Illinois Insurance Association, supporters from the private sector, and almost 300 law enforcement/fire agencies throughout Illinois, in support of the first-ever Illinois Distracted Driving Awareness Week and the National Campaign. Until April 28th, the Chicago Police Department will be conducting Distracted Driving Missions all along Lake Shore Drive. The goal of these missions is to educate motorists on all aspects of Distracted Driving through strict enforcement for those found to be using a handheld device while operating a motor vehicle. Additional enforcement will also focus on speed violations that go hand and hand with distracted driving. Distracted Driving Missions are funded by a grant from the National Highway Traffic Safety Administration (NHTSA) and administered through the Illinois Department of Transportation (IDOT). 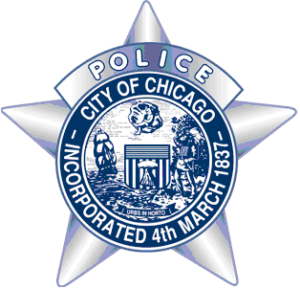 CPD BUSINESS ALERT – Burglaries (P17-1-102) 12th Dist. This alert gives notice to businesses in the 012th District (Near West) of burglary incidents of retail businesses which have occurred during the month of April. 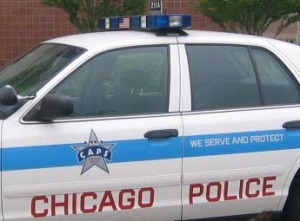 CPD COMMUNITY ALERT – Robberies (P17-1-101) 12th Dist. This alert gives notice of robbery incidents which have occurred in the 012th District (Near West) during the month of April.